What are the consequences of a citizen's performance as superhuman while being classified as subhuman by the world at large? 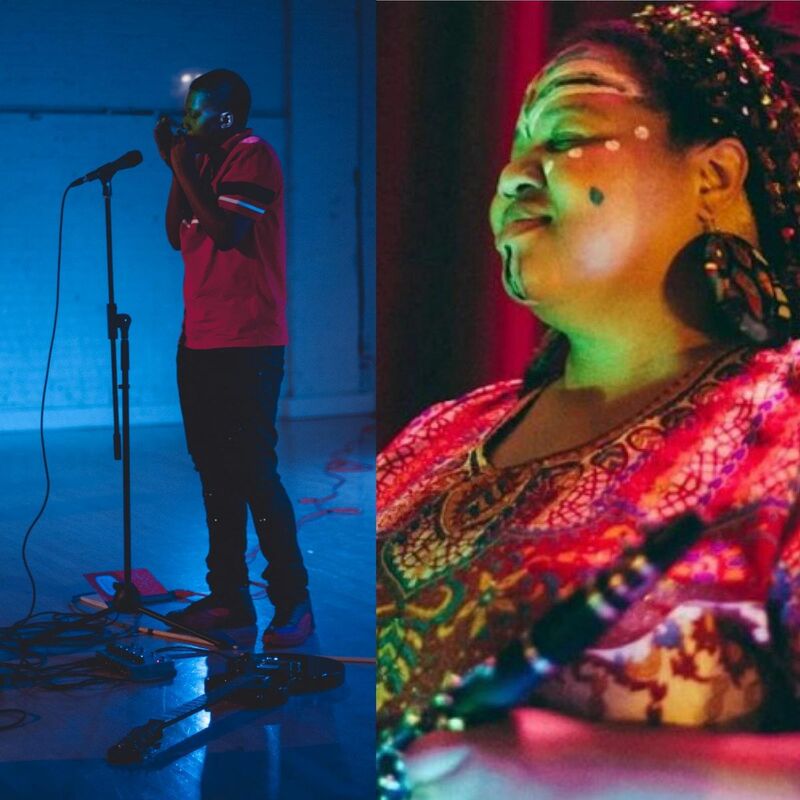 In discussion of “The New Jim Crow: Mass Incarceration in the Age of Colorblindness” by Michelle Alexander, AJ McClenon and Angel Bat Dawid will be using historical & contemporary sounds, movement and personal narrative to expose the effects of Jim Crow's contemporary masks. AJ was born and raised in "D.C. proper," and is currently based in Chicago using performance practices, sound, video, movement, theatre and writing to share experiences living in a Black body. AJ holds a Masters in Fine Arts from the School of the Art Institute of Chicago and received a Bachelor of Arts with a minor in creative writing from the University of Maryland, College Park and has also studied at The New School. A.J. hopes that all the memories and histories that are said to have “too many Black people” are told and retold again.